Enjoy a healthy serving of exhibition-related festivities with a performance by The Wrinkled Teenagers, a visit to Yellow Rat’s pop-up shop, and a chat with surf photographer Tatsuo Takei. Grab a drink on the terrace and bring home some new Barry McGee merch while you’re at it. 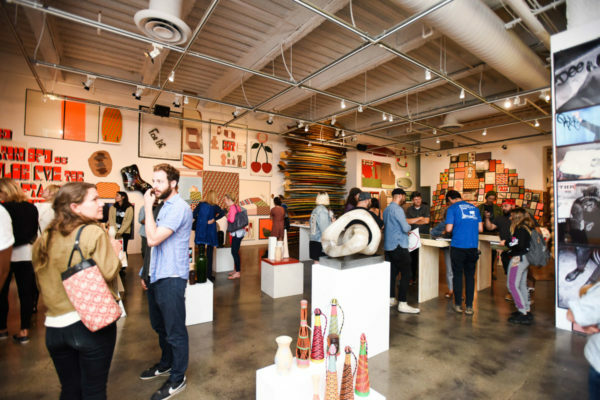 Learn more about Barry McGee & Friends: Yellow Rat, Tatsuo Takei | Authentic Wave, and The Wrinkled Teenagers.